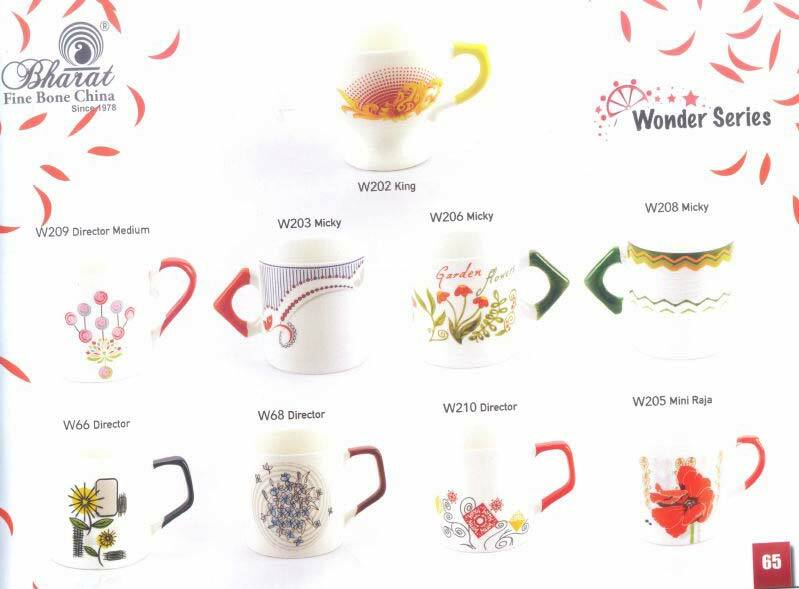 If looking for a trusted firm, engaged in making available Wonder Series Coffee Mug Sets throughout the global market, then you have come to the right place. 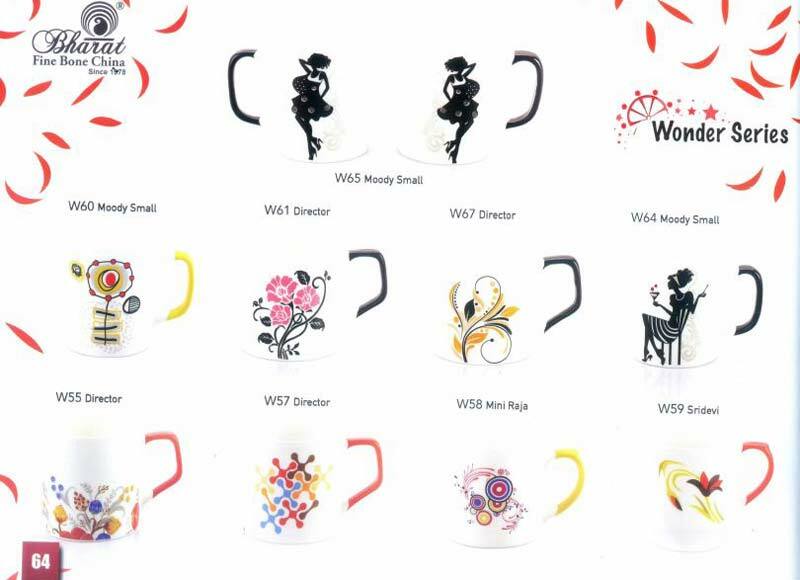 We are regarded as the nonpareil Manufacturer, Exporter & Supplier of Wonder Series Coffee Mug Sets in Indian and overseas market. 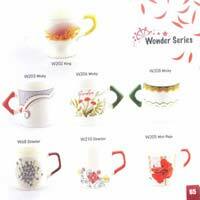 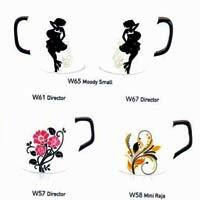 Our Wonder Series Coffee Mug Sets are outstanding on the counts of quality, durability and prices.